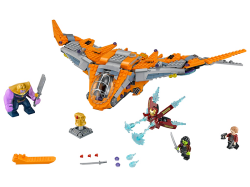 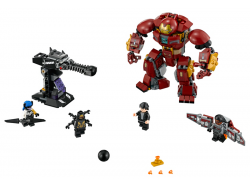 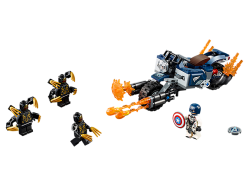 Overpower Proxima Midnight and the Outrider with Bruce Banner’s Hulkbuster in this LEGO® Marvel Supe.. 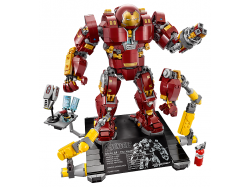 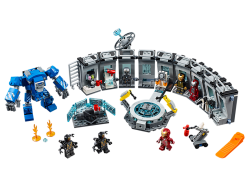 Build and display the LEGO® Marvel Super Heroes 76105 The Hulkbuster: Ultron Edition—a highly detail.. 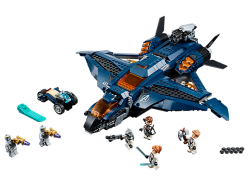 Fly into conflict on an uncharted planet aboard The Guardians’ Ship with Iron Man, Star-Lord and Gam.. 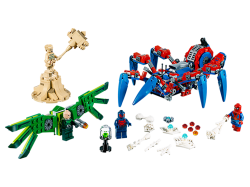 Stage a LEGO® Marvel Super Heroes 76108 Sanctum Sanctorum Showdown between Iron Spider-Man, Iron Man.. 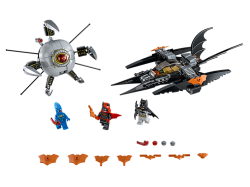 Team up with Batman™ and Ace the Bat-Hound™ to defeat the Talon Assassins™ in LEGO® DC Super Heroes ..
Join Batman™ and Batwoman’s battle to bring down Brother Eye™ and defeat the cyborg OMAC™. 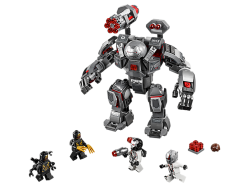 This exci.. 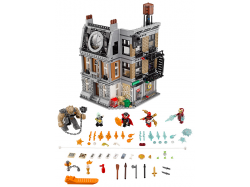 Speed to Gotham City crime scenes with the motorized LEGO® DC Super Heroes 76112 App-Controlled Batm.. 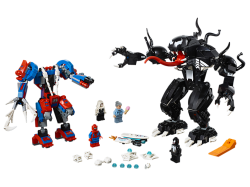 Team up with Spider-Man and Spider-Man 2099 to pursue diamond thieves Sandman and Vulture in the LEG..
Join Spider-Man and Ghost Spider on a mission to release Aunt May from Venom’s clutches in a thrilli..
Role-play high-speed battles against Ocean Master™ with this LEGO® DC Batman™ 76116 Batman Batsub an.. 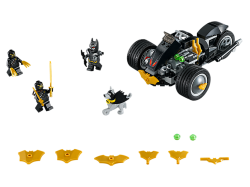 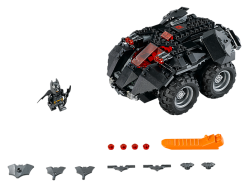 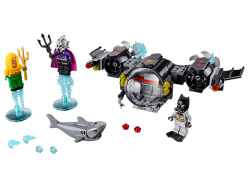 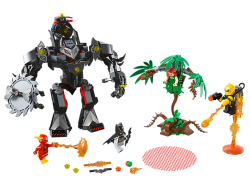 Team up with Batman™ to rescue The Flash™ from Poison Ivy™ and Firefly™ with this action-packed LEGO..